Investing 101: Is Life Insurance a good investment? We are all after a good retirement. We want to save enough money so that when we grow old, we will not have to worry about our basic needs anymore. That is why when we are still able to work, we save money or we invest on something. We try to make our own business or invest in insurance. Many people would rather invest their money in insurance because of the benefits that they can get from it in a long term. Over time, your insurance may add up and you can use your investment to pay for your children’s education or even buying your own retirement home. But, at some point, we should ask ourselves: is insurance really a good investment? 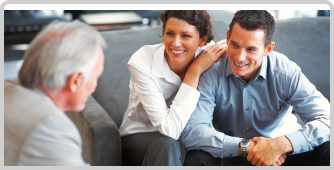 Being one of the trusted insurance companies, California Security Insurance Services in Imperial Garden Grove, CA, we are here to make you understand the beauty of insurance and how you can make it a good investment for you. Although most financial advisers would not recommend life insurance because of the monthly cost that you have to pay, the benefits that you would reap after a long time would be totally worth it. Life insurance in most companies is more expensive compared to other policies. But if you are looking forward to giving your children a good quality education, you want to have a quality health and medication savings. If you have a sick family member that would require expensive medication, then life insurance would be practical for you. Indeed, you can benefit from life insurance in a way that you will not pay for any more tax advantages. However, the cost of paying your life insurance might be a little expensive for someone who works on a nine to five daily. 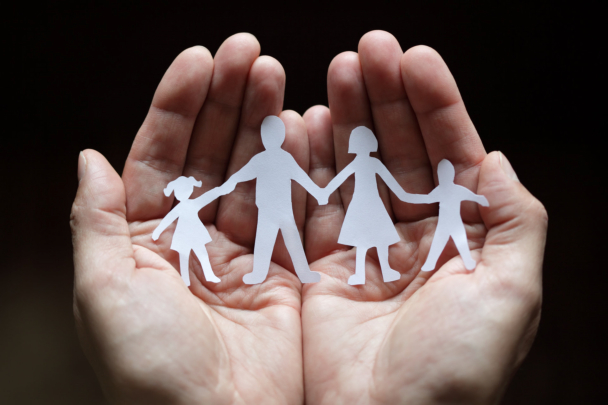 There are some insurance policies that can be given to beneficiaries. For example, if you have paid for your premiums for a long time but did not get the chance to use it because of sudden death, your beneficiaries can use it, should they need money to pay for their medication or education. It just depends on the kind of policy that you got and the contract that you have agreed with your insurance company. In reality, knowing whether an investment is good or bad is very subjective. It would depend on the person if after making such investment, they have really maximized its profits and benefits attached. You should be very smart when you let go of a certain amount of money. Make sure that you always get something in return, especially when it concerns your future. For smart investments and insurance concerns, let our professionals at California Security Insurance Services help you with it. You can visit our office at 124 E. F Street, Ste. 1 Ontario, CA 91764 or visit our website www.calisecurity.com. This entry was posted in Insurance Services and tagged Auto Insurance, car insurance, Commercial Insurance, customer-centered insurance, Insurance Services, Life Insurance. Bookmark the permalink.